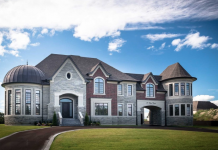 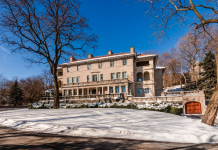 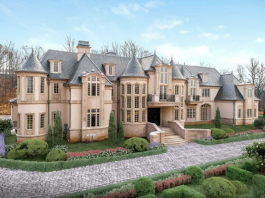 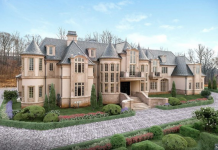 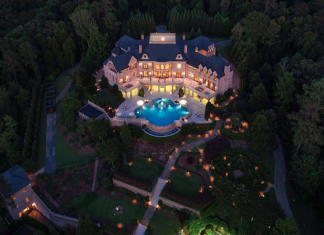 The former estate of Tyler Perry (American actor, filmmaker, playwright, author and songwriter) has been re-listed for $25 million. 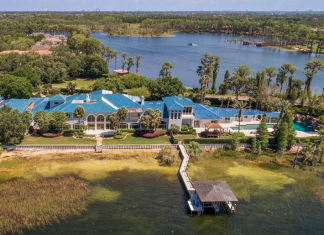 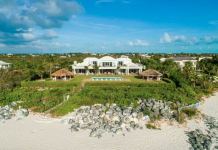 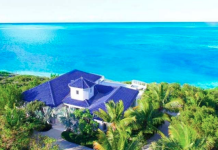 Baseball superstar Derek Jeter has listed his 4-acre lakefront estate. 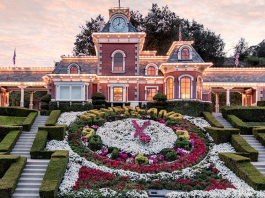 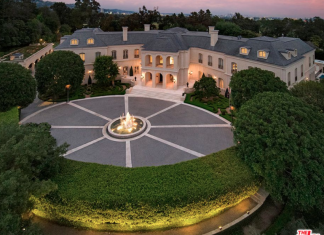 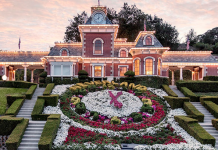 “The Manor” located in Los Angeles, California has been re-listed for $175 million, down from $200 million 2 years ago. 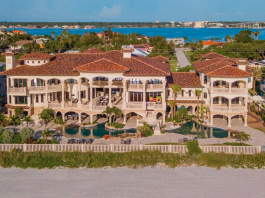 Basketball superstar Shaquille O'Neal has just listed his lakefront mega mansion. 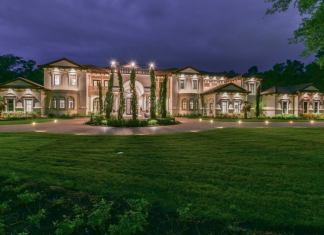 This Mediterranean style mansion is located at 93 W Grand Regency Circle in the guard-gated community of Carlton Woods in The Woodlands, Texas and is situated on 1.6 acres of land. 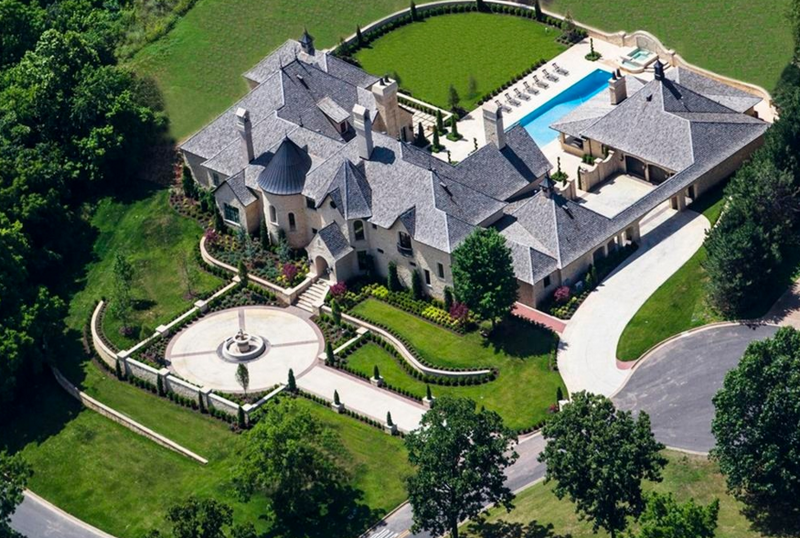 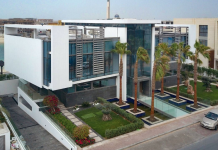 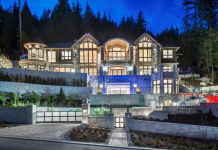 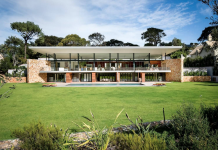 It is owned by Houston Rockets player Chris Paul. 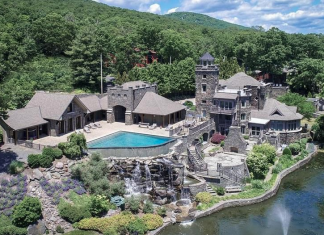 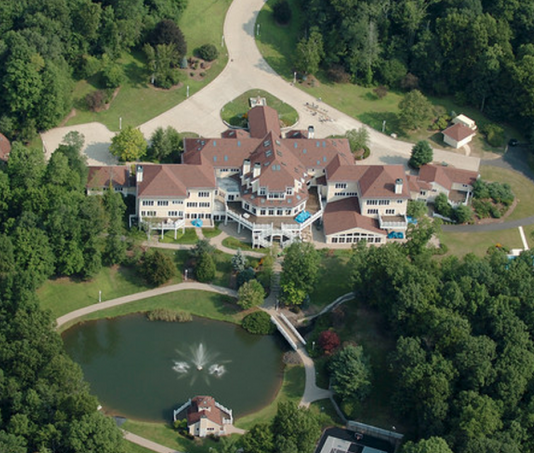 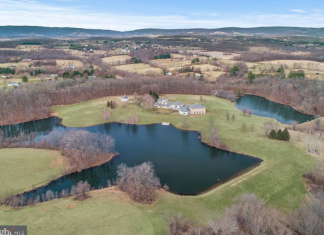 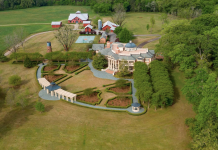 This 116 acre estate is located at 19290 Telegraph Springs Road in Purcellville, Virginia.